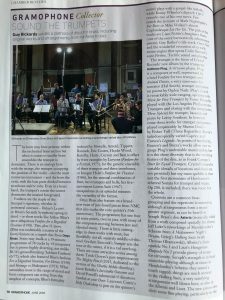 It’s always a good day when you get a recording review in Gramophone and we have had one or two over twenty five years. However imagine our joy to find out that in the June issue we have reviews for Fanfares and Onyx Noir. 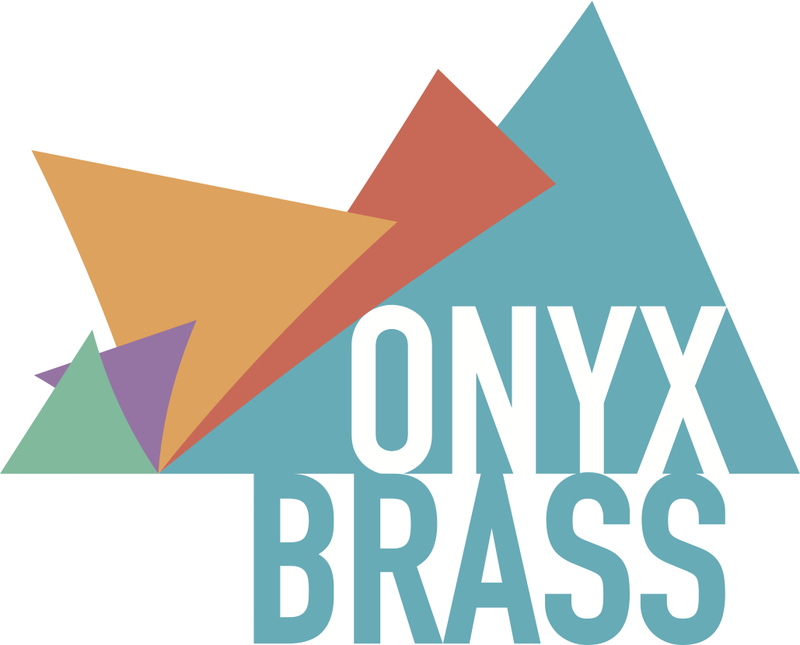 The Chandos Fanfares with John Wilson is described as a “superb disc” and NMC’s Onyx Noir has “terrific sound and playing.”They have both been long in the planning so it’s great to get the recognition for all the effort that has been put in. Congratulations to all involved!